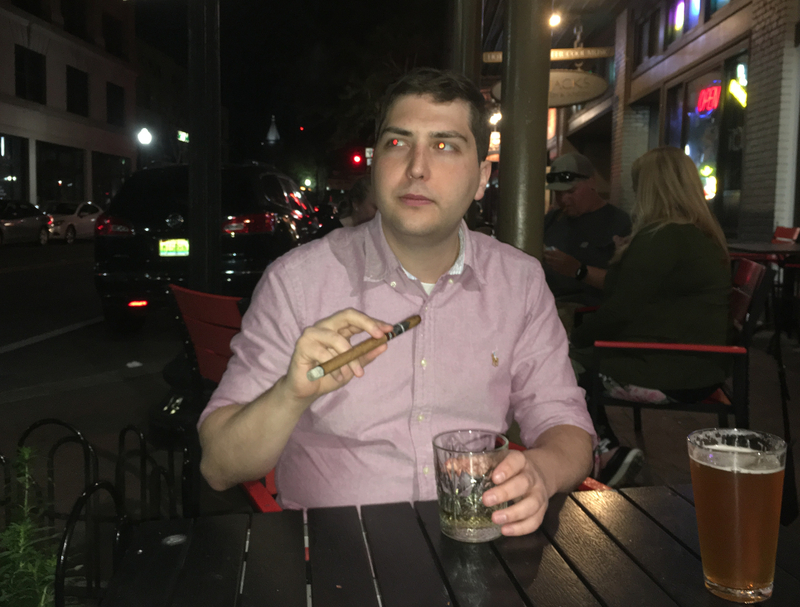 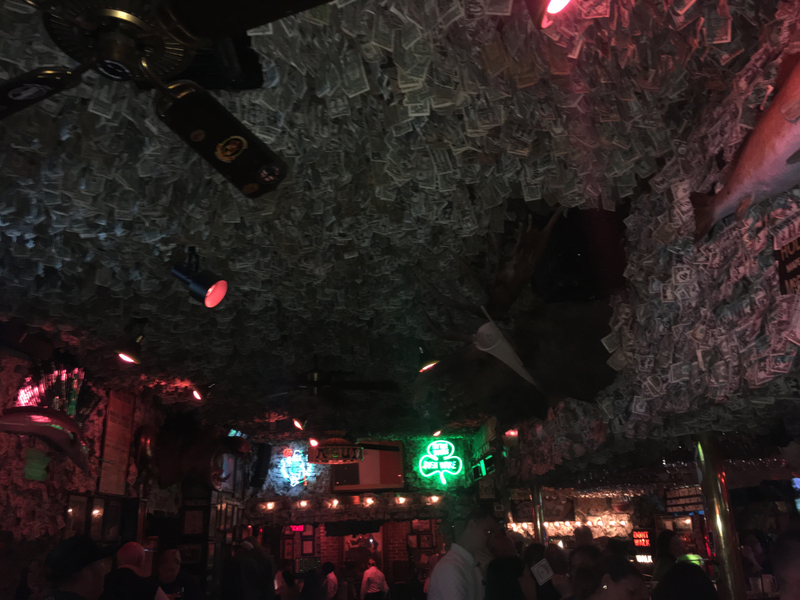 03-25-2019 McGuire's Pub - Pensacola. 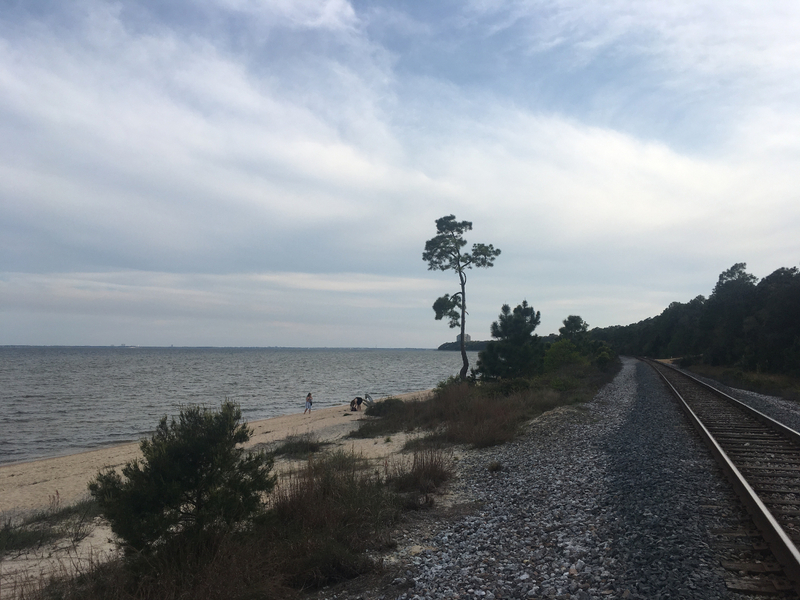 03-25-2019 Bay Bluffs Park - Pensacola. 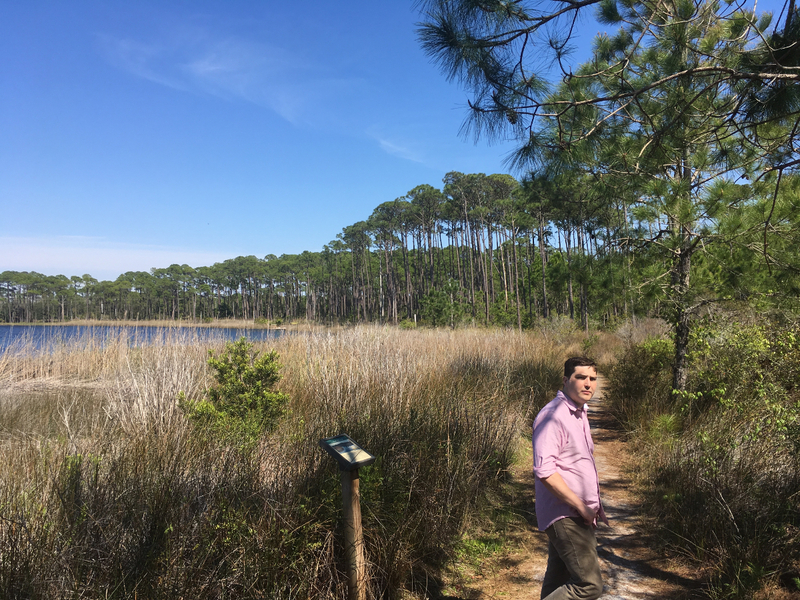 03-25-2019 Zack - Grayton Beach State Park, FL. 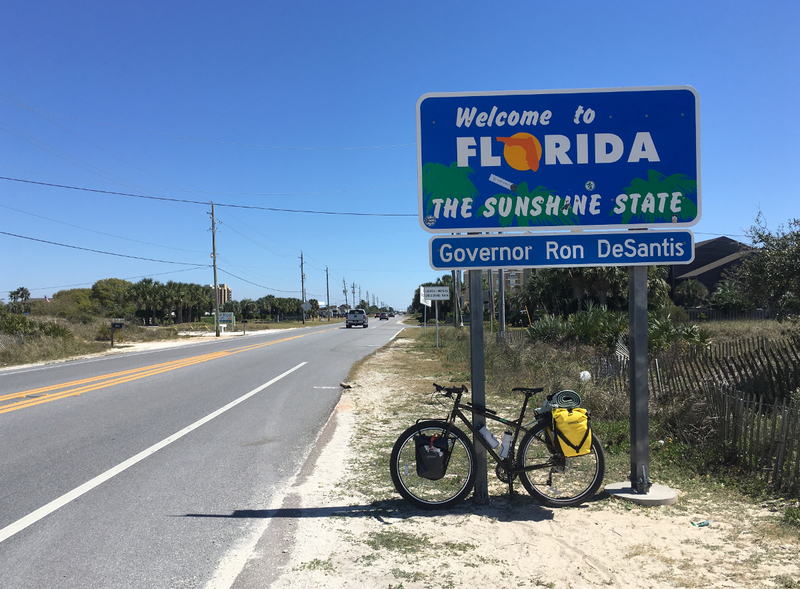 03-25-2019 HWY 292 - AL/FL state line. 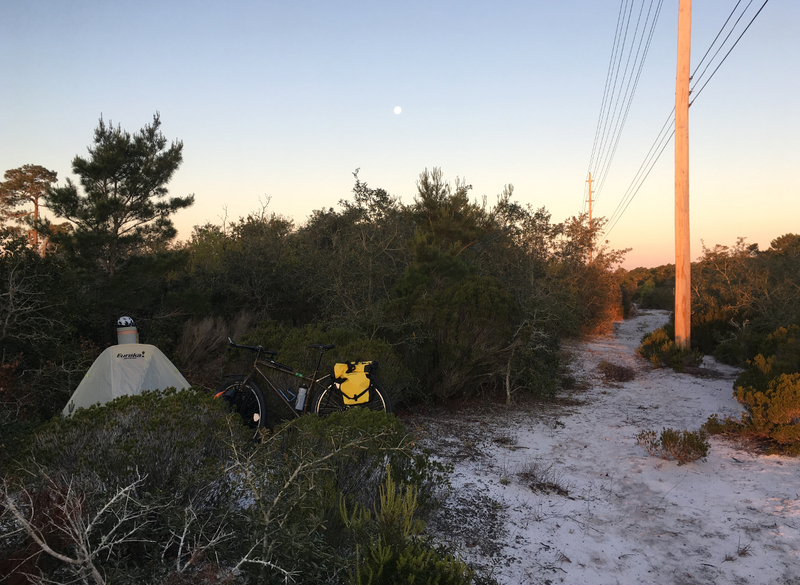 03-25-2019 Stealth camping - Fort Morgan. 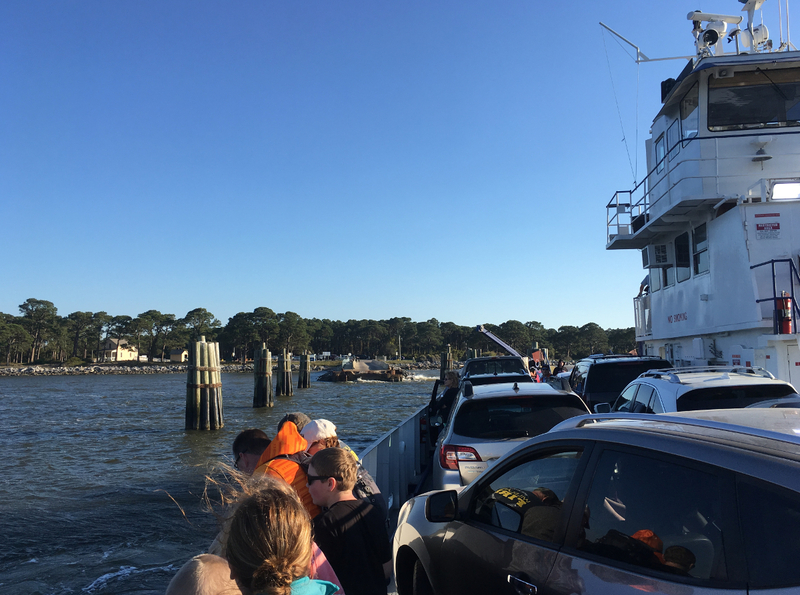 03-25-2019 Ferry docking - Fort Morgan. 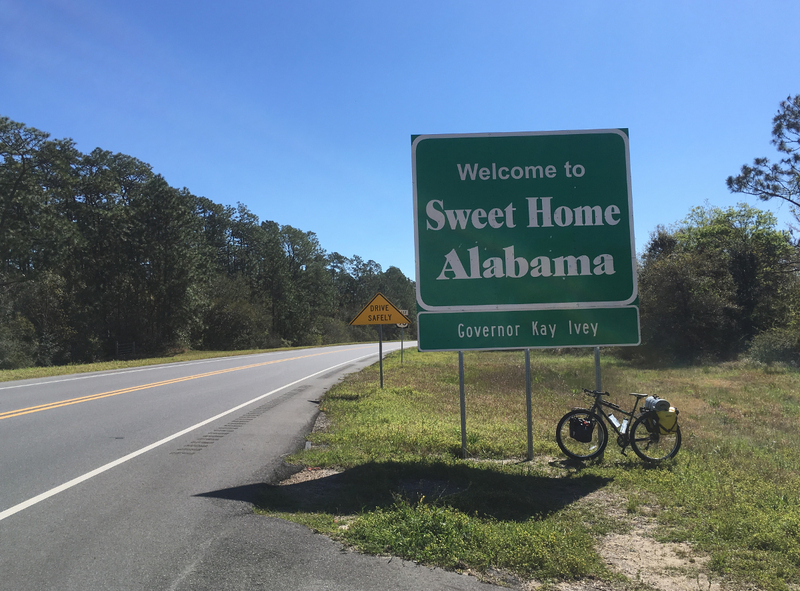 03-25-2019 HWY 90 - MS/AL State Line. 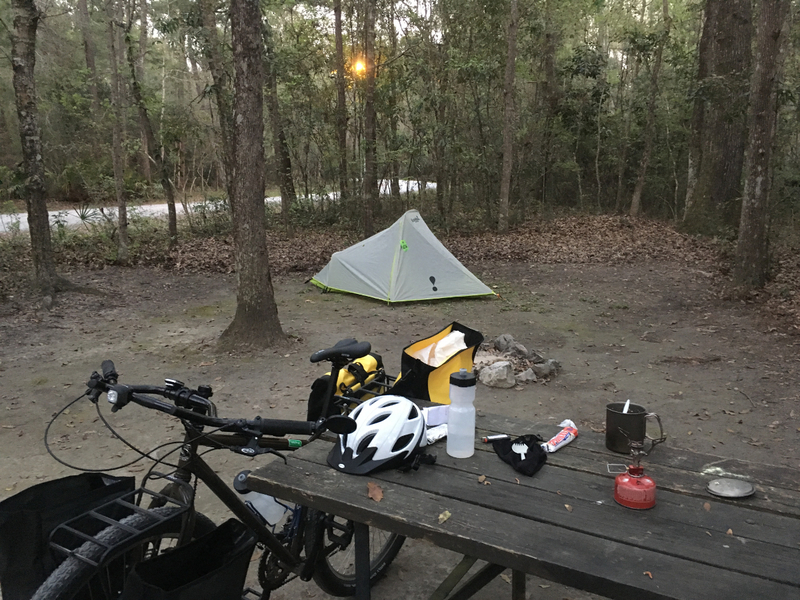 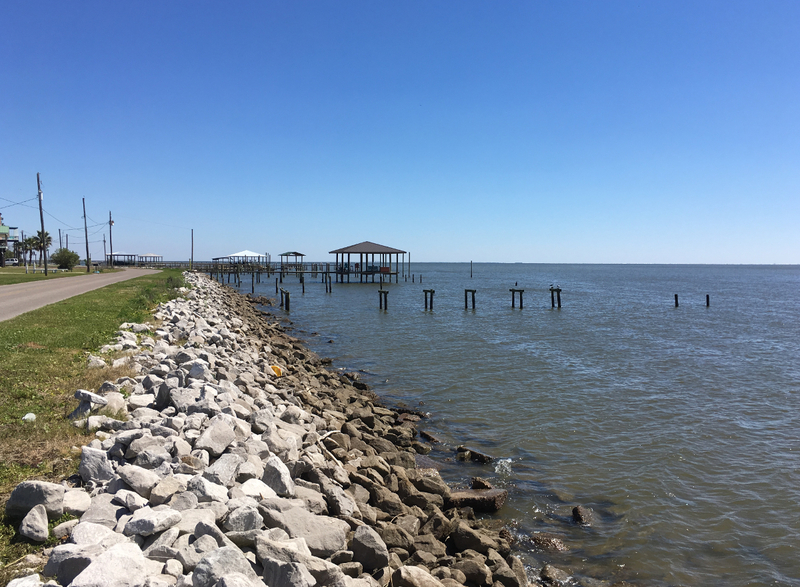 03-25-2019 Shepard State Park - Gautier.